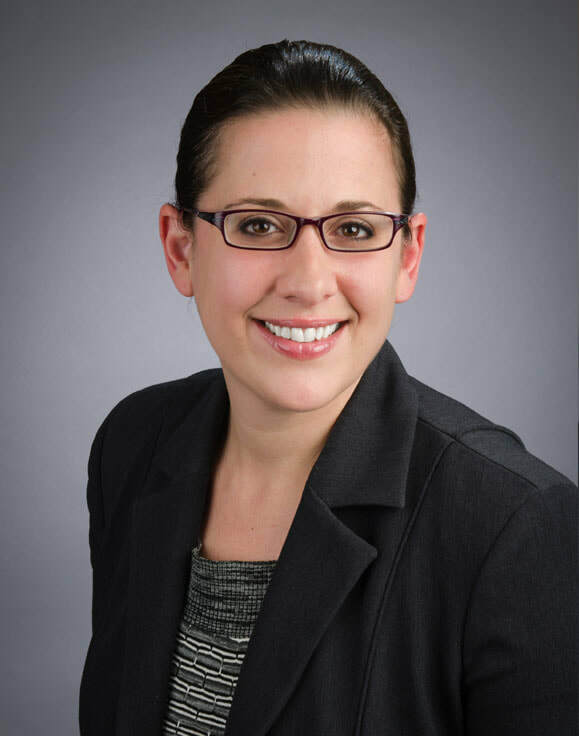 Early on at the UC Irvine School of Law, Alexandra Seldin assisted in the development and implementation of a civil rights law clinic which resulted in the partnership between the Department of Fair Employment and Housing and the School of Law. As Senior Staff Counsel, she represented the State of California in administrative hearings and civil litigation in enforcement of the Fair Employment and Housing Act. She acted as lead counsel in the landmark ruling in Dept. of Fair Empl. & Hous. v. Acosta Tacos, FEHC Dec. No. 09-03-p, 2009 WL 2595487 (Cal.F.E.H.C. June 19, 2009), which received national media attention. Ms. Seldin has also headed the DFEH special investigations/class action unit, supervising employees in the discovery and investigation of class action complaints filed with the department. Additionally, she participated in obtaining a $6.1 million class-action settlement in Dept. of Fair Empl. & Hous. v. Verizon Services Corp., Los Angeles Superior Court Case No. BC444066, the largest settlement in DFEH history. She received her J.D. from California Western School of Law (2005) and her B.S. from Indiana University, Bloomington.